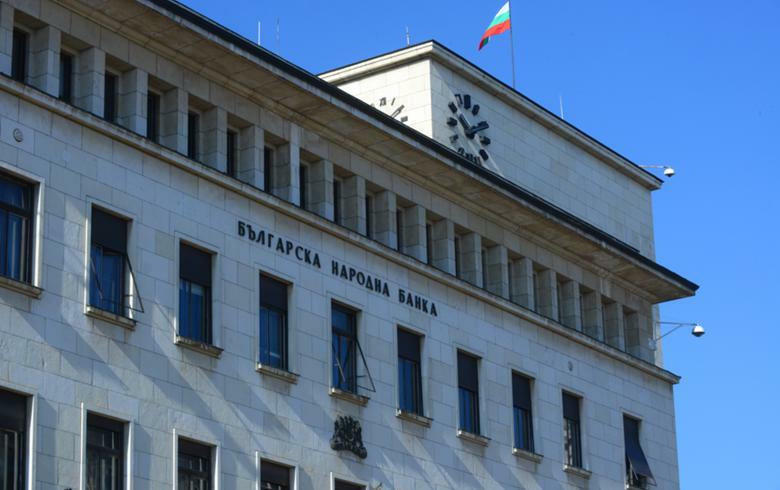 SOFIA (Bulgaria), October 19 (SeeNews) - Foreign direct investment (FDI) into Bulgaria, calculated according to the directional principle, fell by an annual 71.6% to 230.5 million euro ($264.2 million) in the first eight months of the year, the central bank, BNB, said on Friday, quoting preliminary data. The FDI inflow was equal to 0.4% of the BNB’s 2018 GDP forecast, the central bank said in a statement. Real estate investments by non-residents in Bulgaria totalled 4.6 euro in January-August, compared to 13.3 million euro during the same period of last year. The largest inflow of real estate investment came from Russia, followed by Ukraine and Germany. The largest net direct investment inflow in Bulgaria in the first eight months of the year, of 264.9 million euro, came from the Netherlands. Russia and Germany followed with 158.5 million euro and 79.7 million euro, respectively.